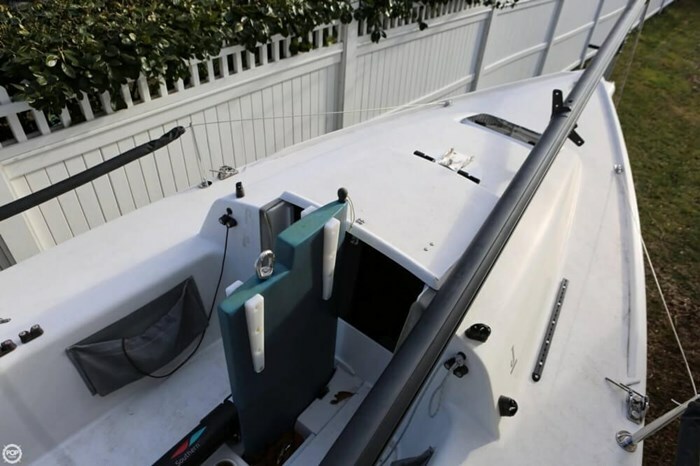 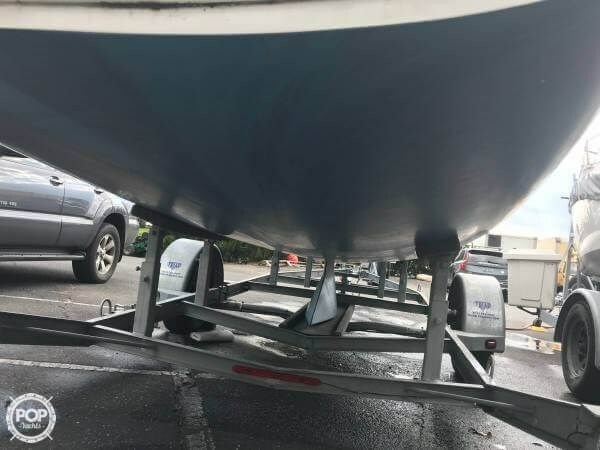 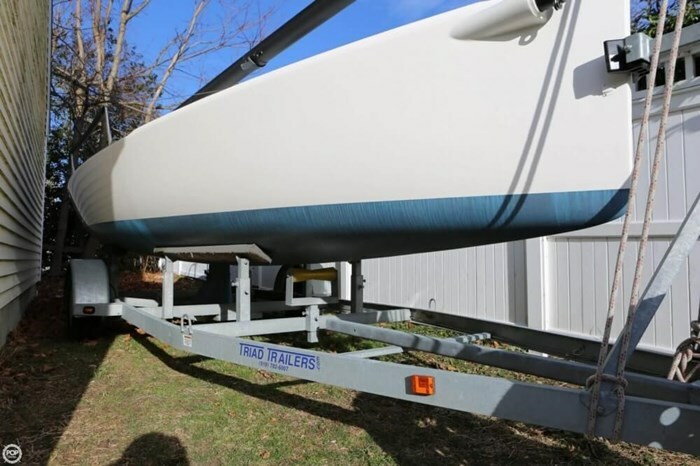 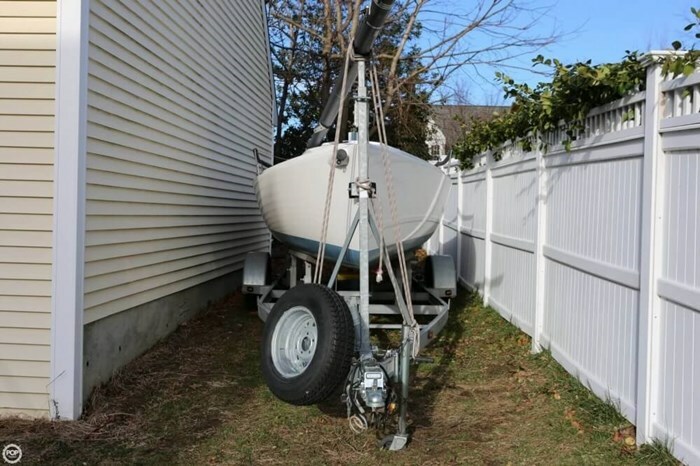 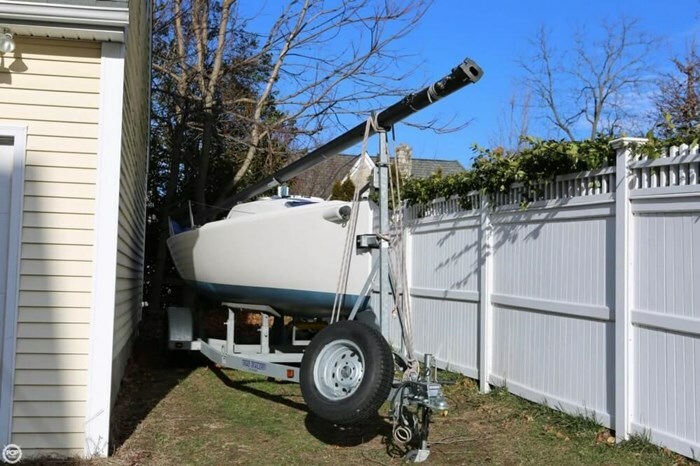 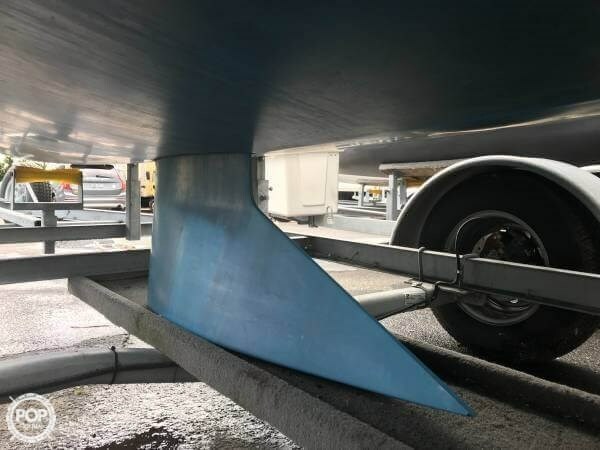 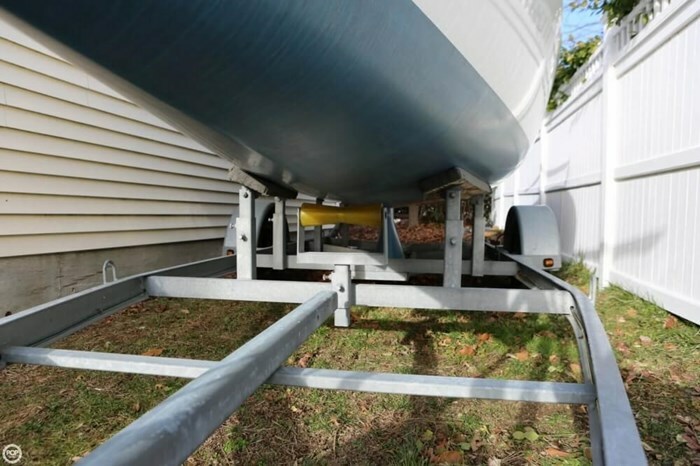 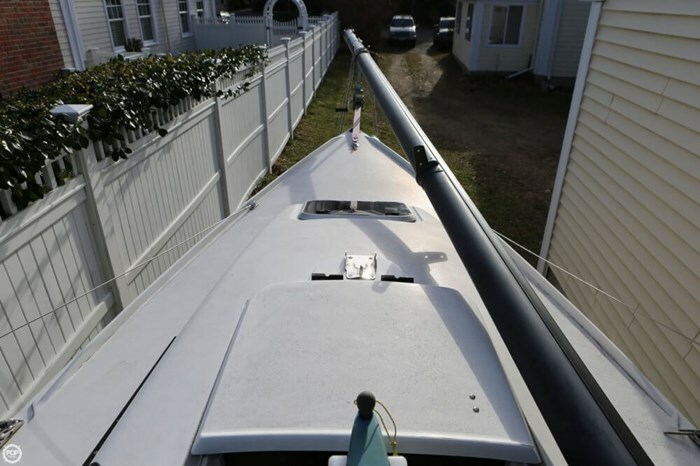 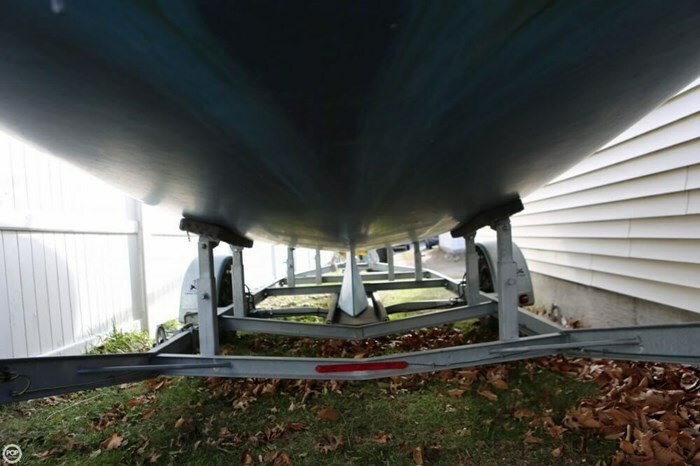 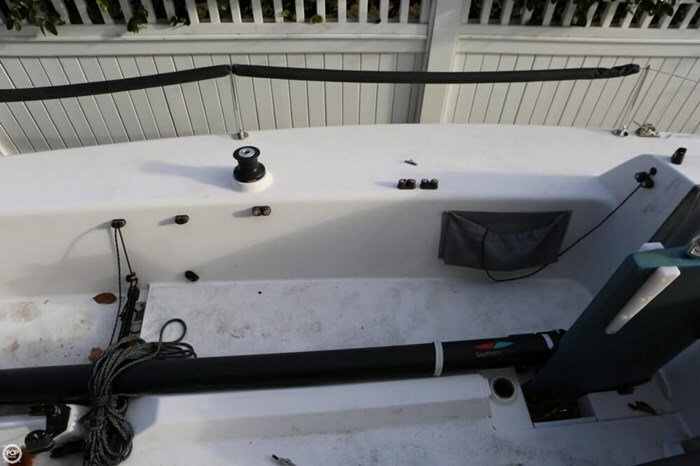 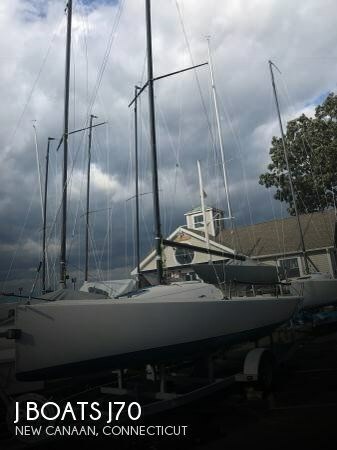 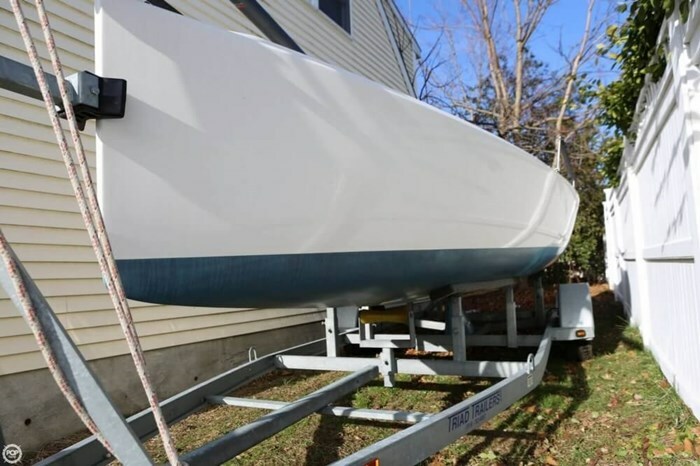 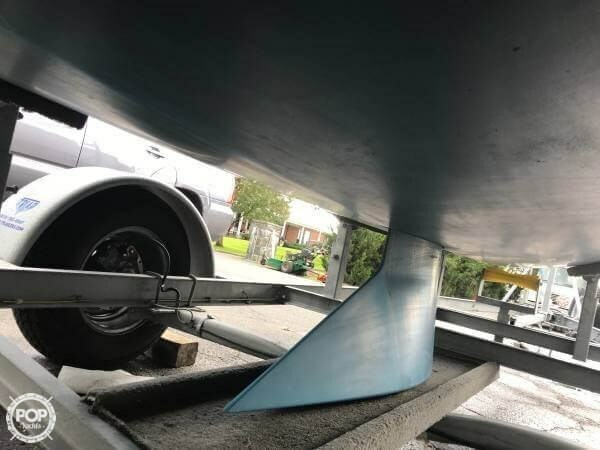 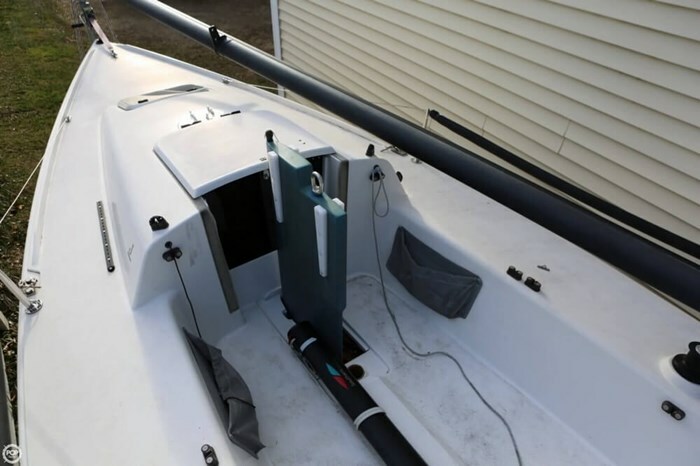 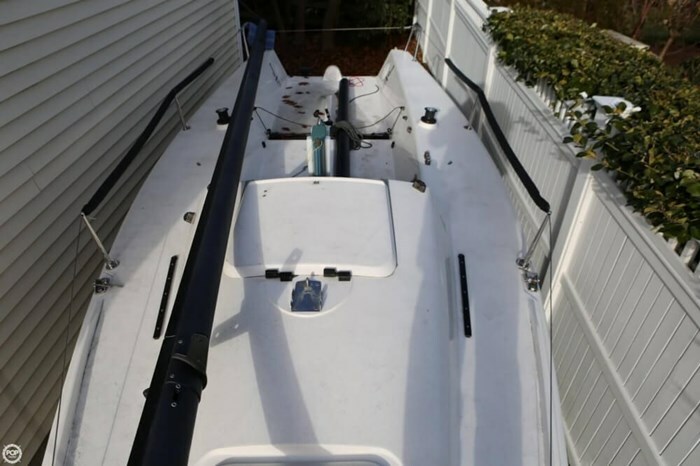 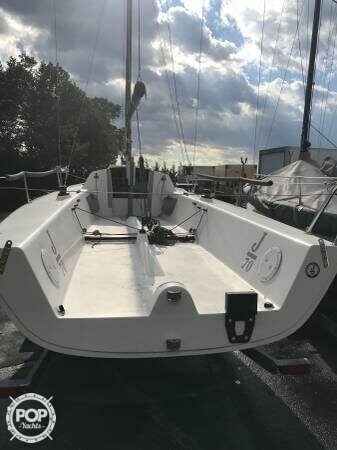 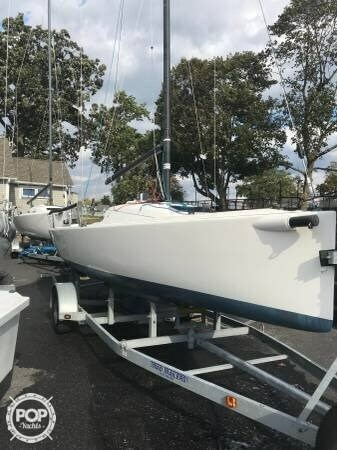 The pictures tell the story, this vessel has been little used, a basic sailing vessel with not much to go wrong, the owner reports the Doyle sail inventory is one-design compliant, the running gear to be in good order, the included trailer in excellent condition and basically, everything is ready to go. 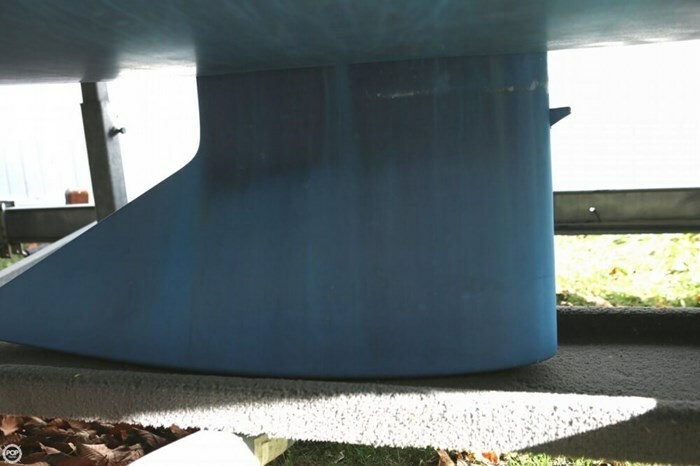 The bottom paint is VC Offshore, applied by International Marine Composites in Bristol RI. 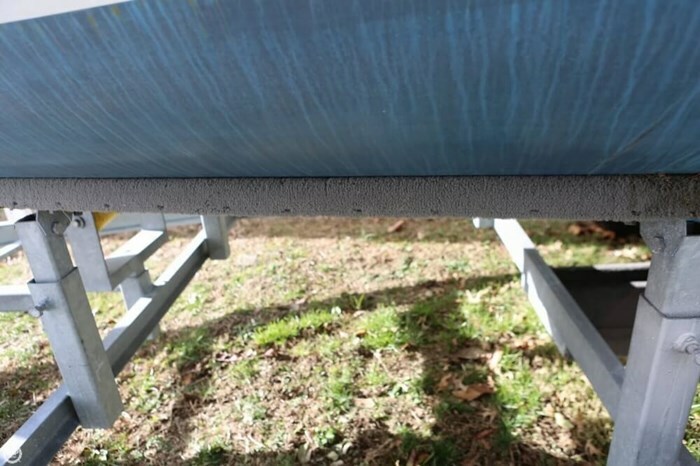 Sanded to 600, then burnished."